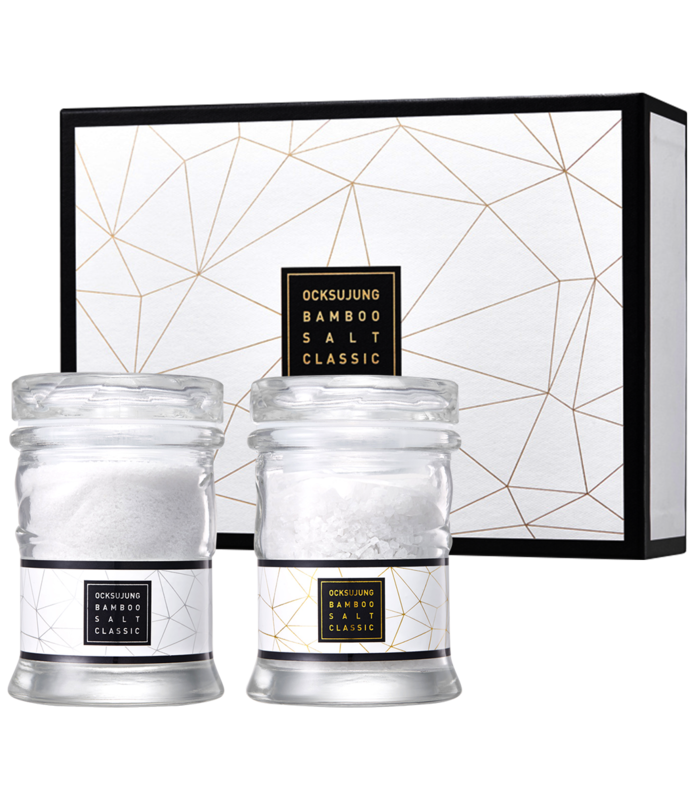 OCKSUJUNG BAMBOO SALT, high-purity quality BAMBOO SALT as bright as jewels, are manufactured under the traditional production method by conducting research on and developing the highest quality BAMBOO SALT passed down from Mr. Il-hoon Kim. OCKSUJUNG’s innovative BAMBOO SALT SOY SAUCE embodied with Mr. Il-hoon Kim’s wish for people living in the most healthiest, longest and happiest without illnesses. 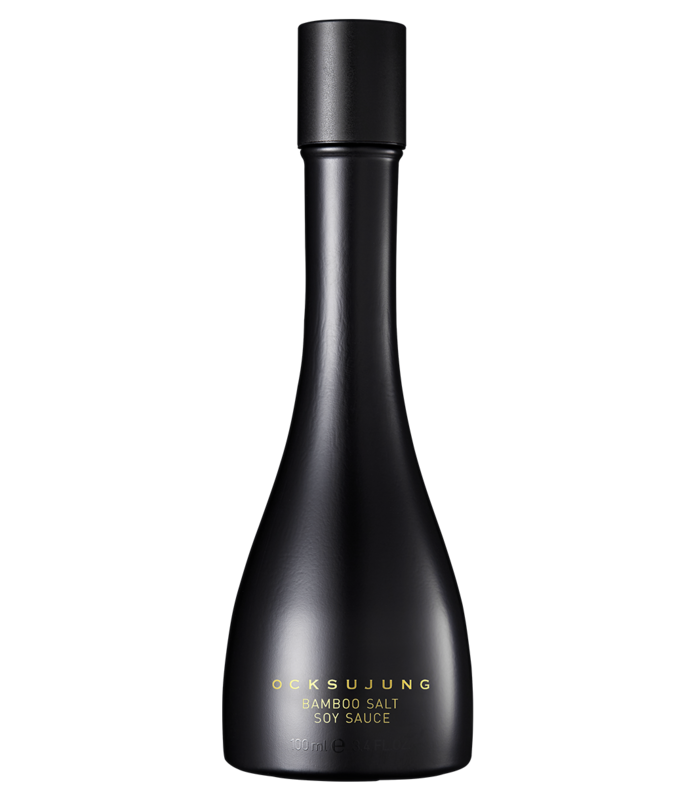 OCKSUJUNG’s sarira bamboo salt soy sauce in which Oksujeong has inspired by a gem of the truth and invented the soy sauce with strong scent which holds unprecedentedly clear spiritual energy by magically combining small black soybean (鼠目太), known as the sarira of the earth, with bamboo salt and leaven. 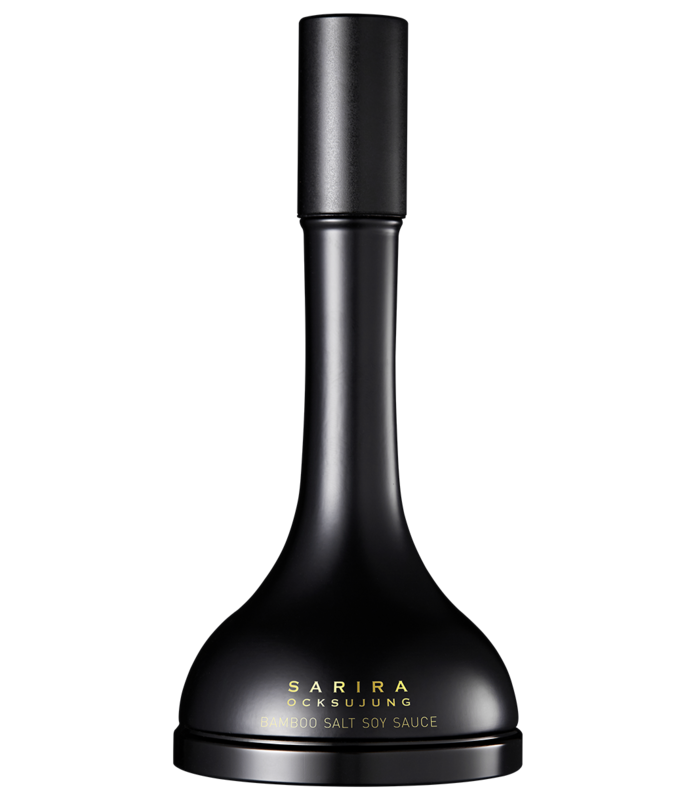 OCKSUJUNG’s SARIRA BAMBOO SALT SOY SAUCE in which OCKSUJUNG has inspired by a gem of the truth and invented the soy sauce with strong scent which holds unprecedentedly clear spiritual energy by magically combining small black soybean (鼠目太), known as the sarira of the earth, with BAMBOO SALT and leaven. The best and the most innovative BAMBOO SALT focusing on the authenticity to celebrate the Korea’s 90th anniversary of BAMBOO SALT history. 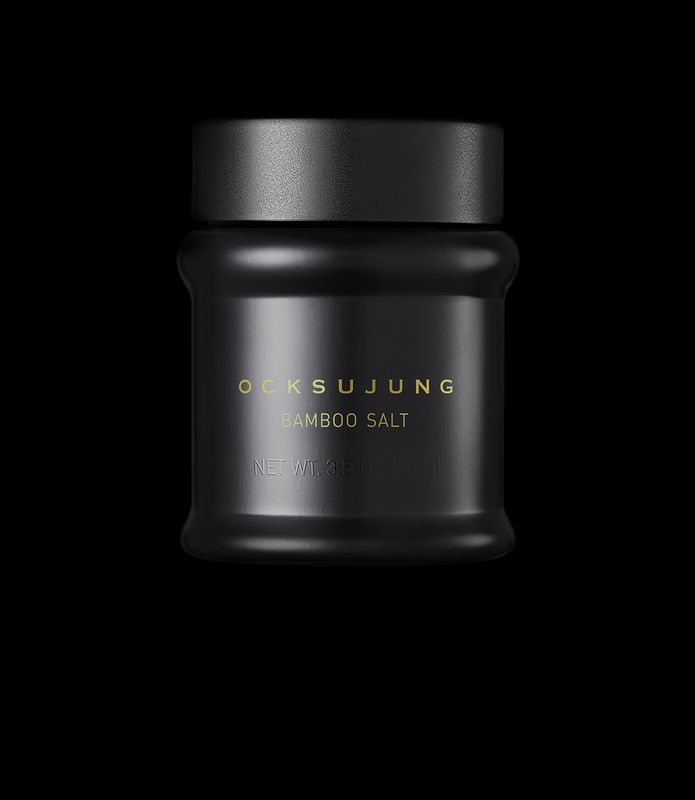 OCKSUJUNG’s BAMBOO SALT CLASSIC ultimately pursuing the highest purity, crystal and strength.